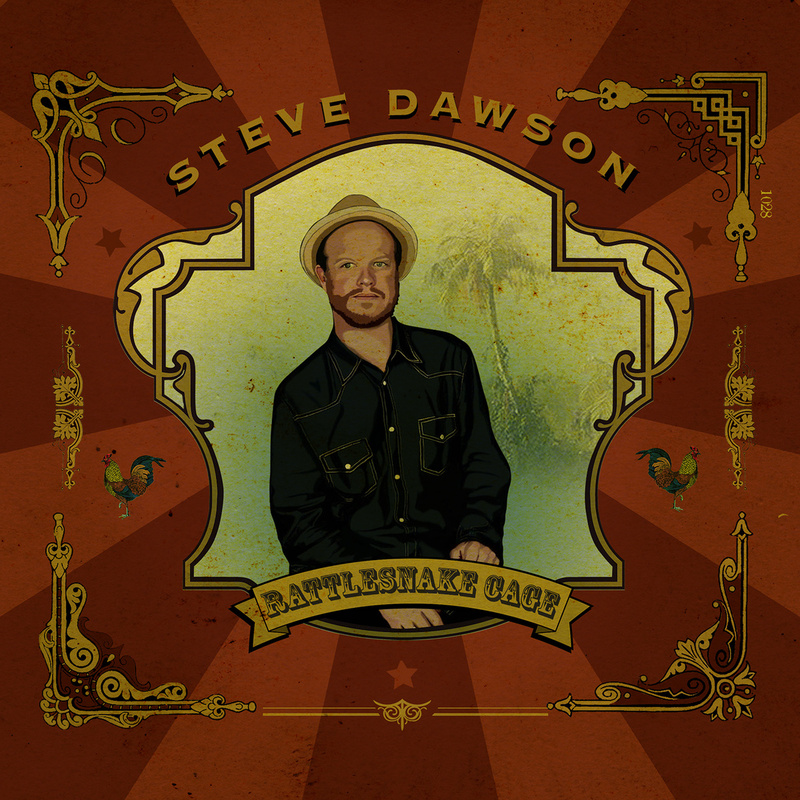 This is Canadian guitarist/producer/record-label head Steve Dawson’s second instrumental release, the first being 2008’s “Telescope,” which was the result of a grant to study pedal steel guitar under L.A. session man Greg Leisz. “Rattlesnake,” however, is strictly acoustic. The album was recorded between tours and production work during the latter half of 2013. There were no overdubs or effects: just some fingers, slides and four guitars (a Larrivée Jumbo, Michael Dunn-built Weissenborn, National Tricone and Taylor 12-string) stuck in front of a Neuman M49 mic rescued after 50 years from a Detroit church. 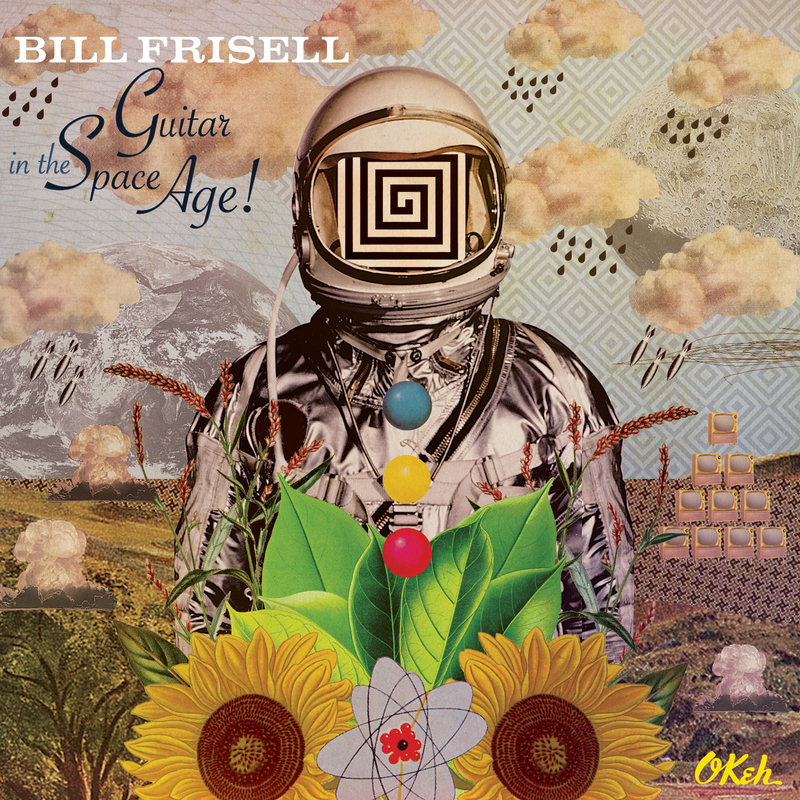 There are shades of Reverend Gary Davis, Mississippi John Hurt, John Fahey, Taj Mahal, Ry Cooder, Leo Kottke, Jorma Kaukonen and Jack Rose in the 11 original compositions. Ragtime, fingerstyle, slide, gospel, resophonic, country — all manner of old-time guitar is here, recorded and mastered oh so well for optimum enjoyment. A few of the tunes even have that authentic speed-up/slow-down thing, where the music sounds like a 33⅓ LP perfectly sped up to 45 or 78 rpm and then brought back to normal.